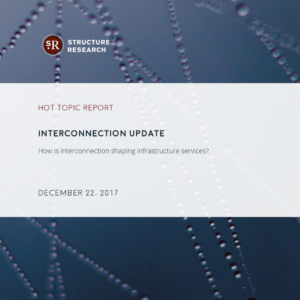 The Internet infrastructure sector remains young, but it now has a bit of a history to look back on. It is hard to escape the observation that a great deal has changed. Automation has changed the way services are delivered and virtualization has made infrastructure more flexible and agile. Meanwhile, user experiences have drastically improved and infrastructure continues to get more complex. The rise of the sector has not gone unnoticed. The greenfield opportunity has convinced strategic buyers to acquire their way into this growth market. 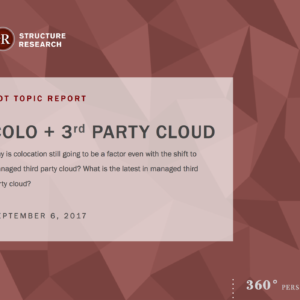 And this has coincided with the biggest sea change the sector has seen: the emergence of massive-scale cloud platforms. 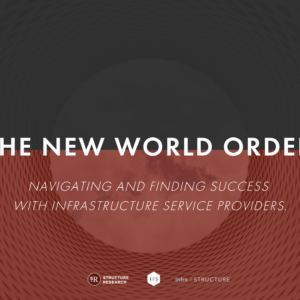 Massive-scale has shaped the competitive landscape by pushing service providers to become more specialized and targeted. But in a change of script, foe has become friend and partnership opportunities are starting to take shape. The sector continues to grow but things are starting to slow down in mature markets. All indications are that despite the deceleration we have seen, the market is still moving forward in a positive direction. This is not an industry in decline. 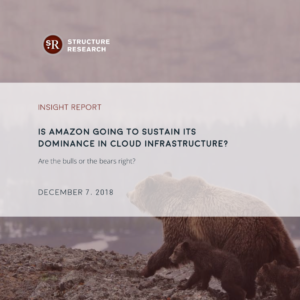 More organizations than ever now use a hosting or cloud service but the amount of infrastructure being outsourced are just a fraction of the total pie. 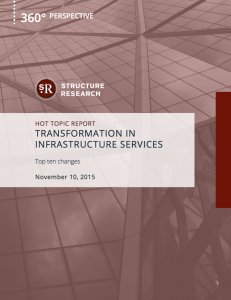 Internet infrastructure doesn’t transform suddenly. There are many moving parts but they effect change in a decidedly incremental manner. But that does not obscure the fact that change has been constantly in motion. We take a look at ten of the note- worthy changes the sector has seen and assess the potential impact.